Compass Rose offers a beautiful venue for weddings set on our 100 acre grounds in the heart of Prince Edward County. 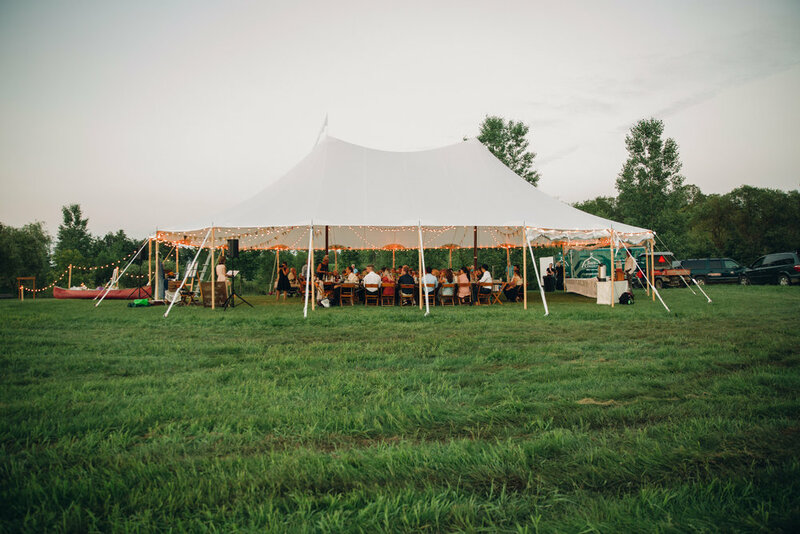 Get married in our rustic barn, rent a tent to set up in a field, or have an intimate gathering in our greenhouse. Inquire for details!